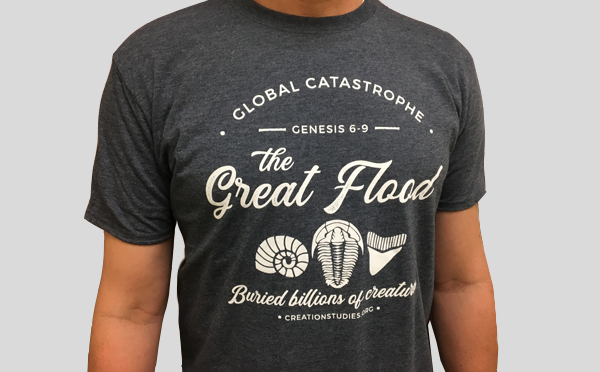 This cool looking shirt tells the history of the world as described in Genesis 6-9. 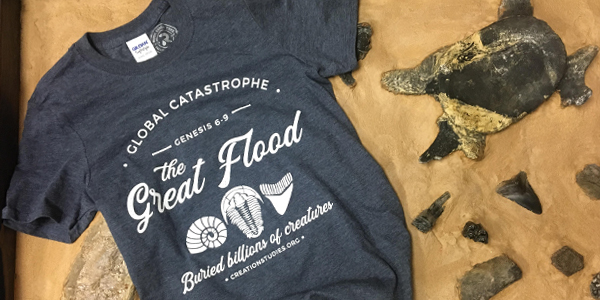 Be a witness and share how a global catastrophe reshaped the continents, buried billions of creatures, and laid down the rock layers we see today. 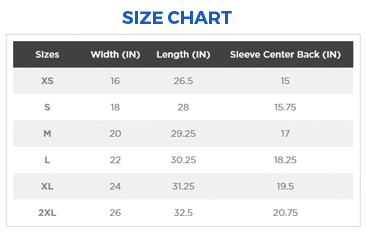 This will soon become one of your favorite T-shirts. Its a great way to start conversations about the days of Noah and how God offers a way of salvation today.